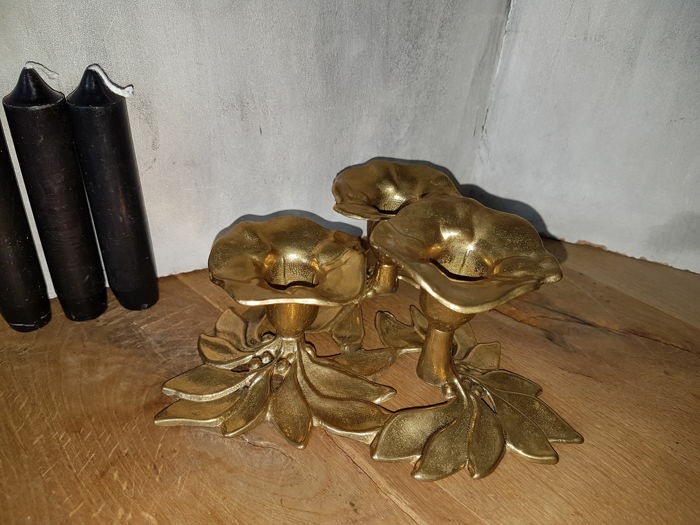 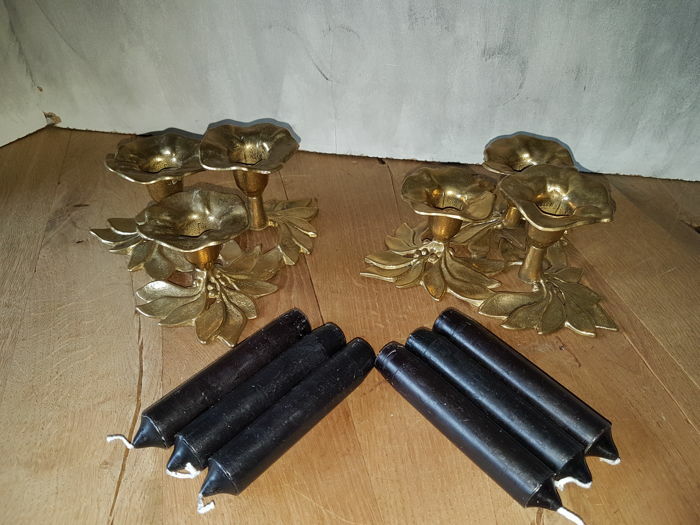 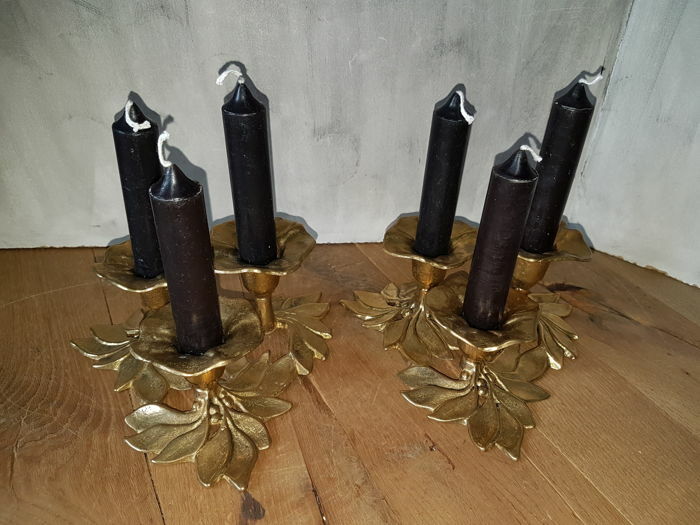 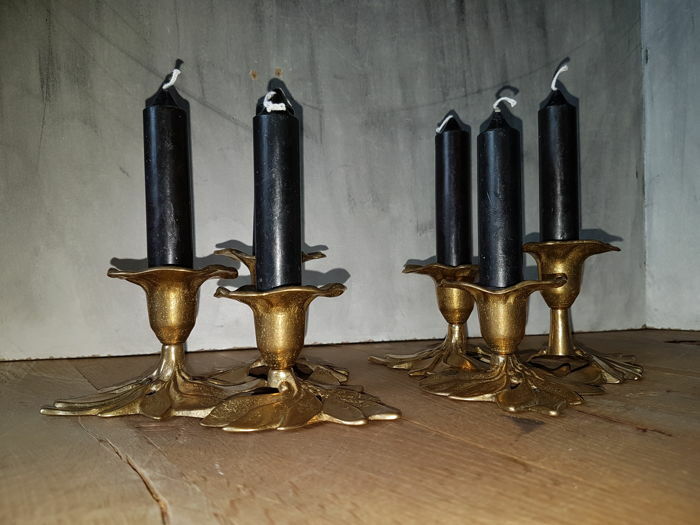 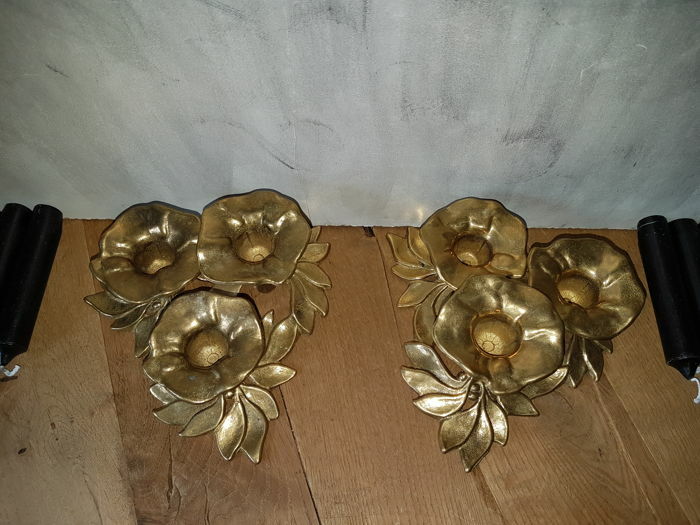 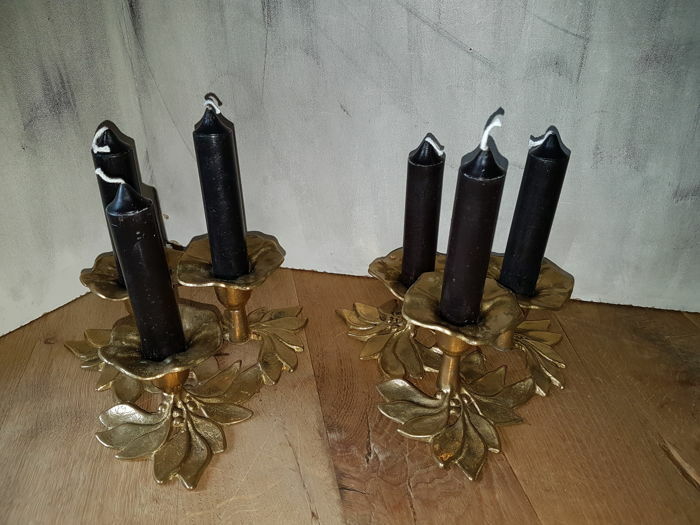 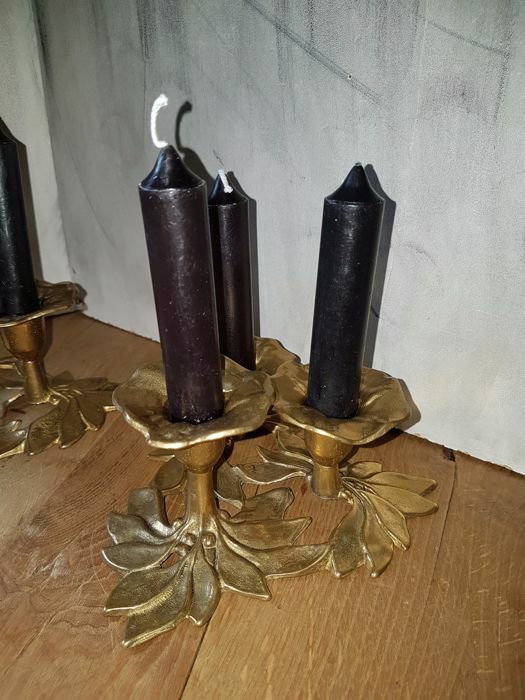 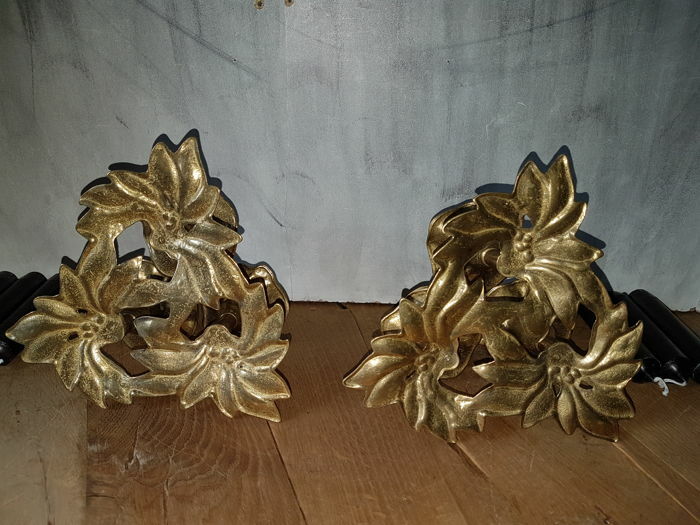 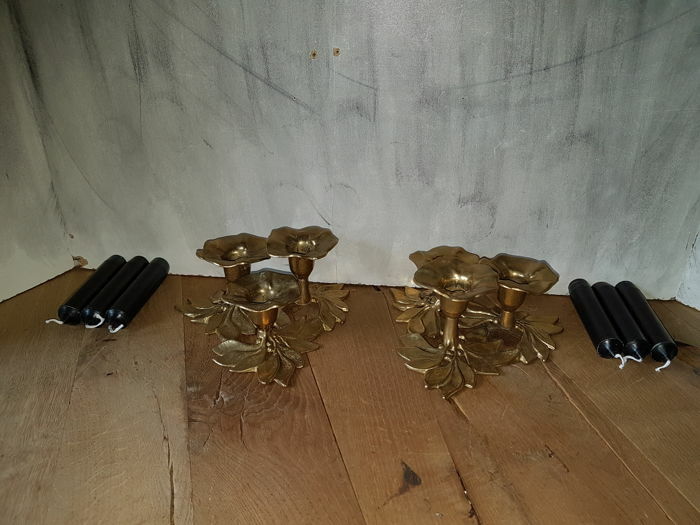 Beautiful set of candle holders in flower shape. 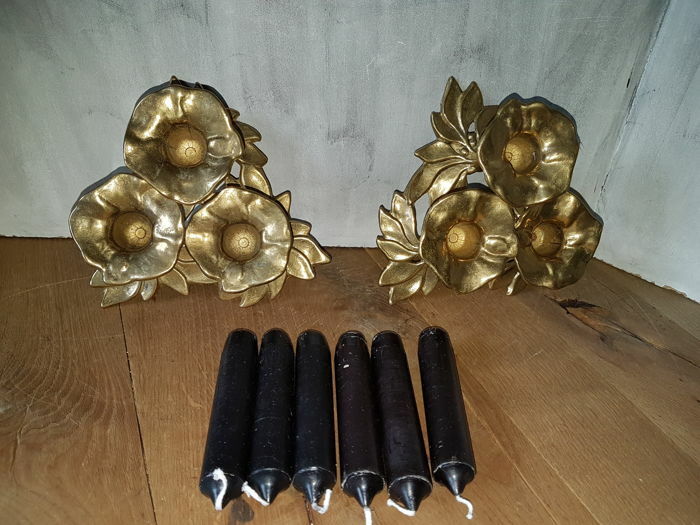 This lot has been carefully cleaned and will be packaged with care and shipped by registered and insured post (with track & trace code). 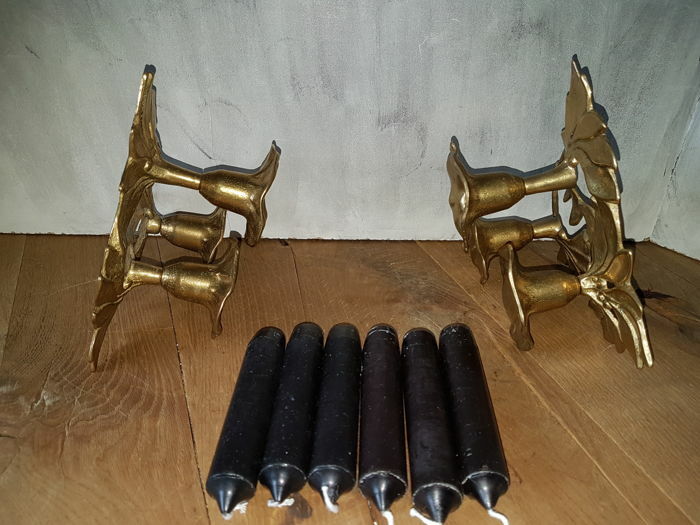 Pickup in Ridderkerk (Zuid-Holland) is of course also possible.